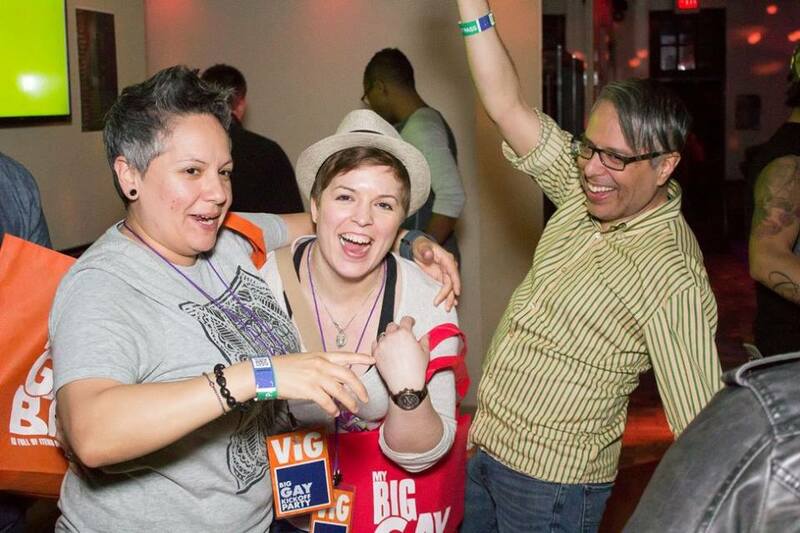 Celebrate the start of SXSW 2018 with the biggest, gayest party in town. 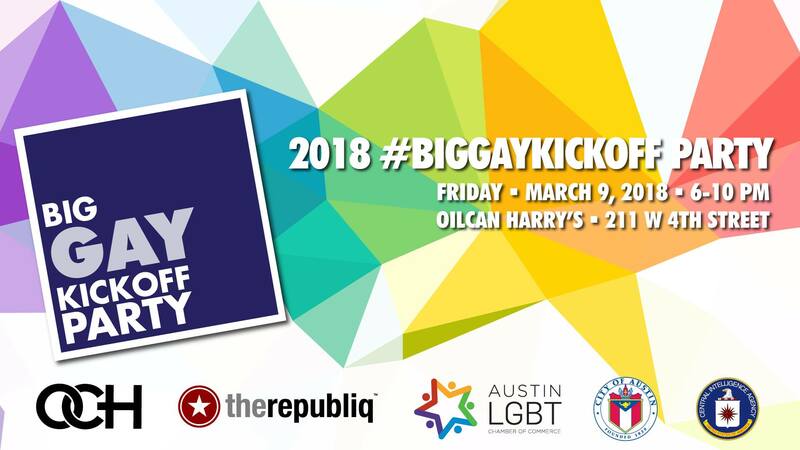 Whether you're in town for the conference or a local looking to take in all the excitement and festivities, the 2018 #BigGayKickoff Party is the place to be on Friday, March 9th. 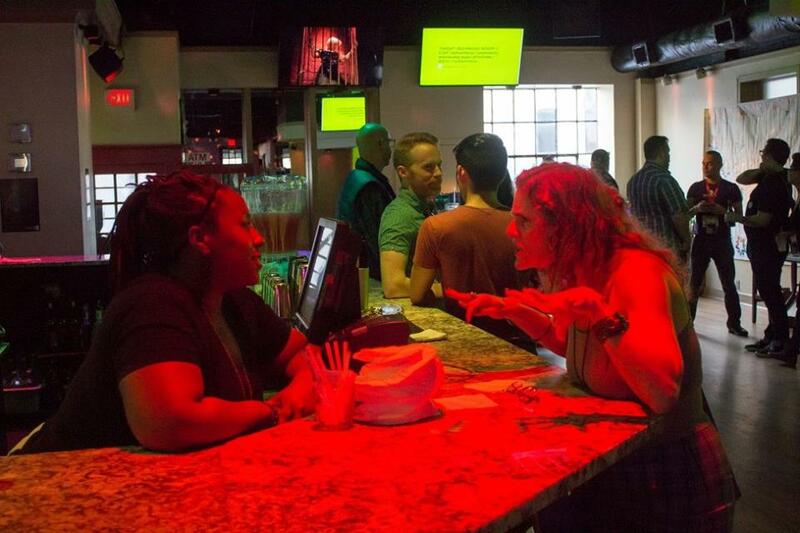 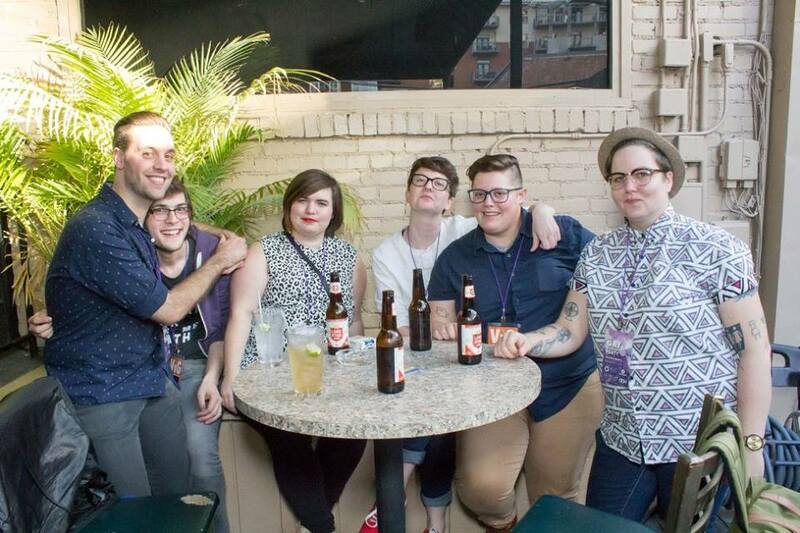 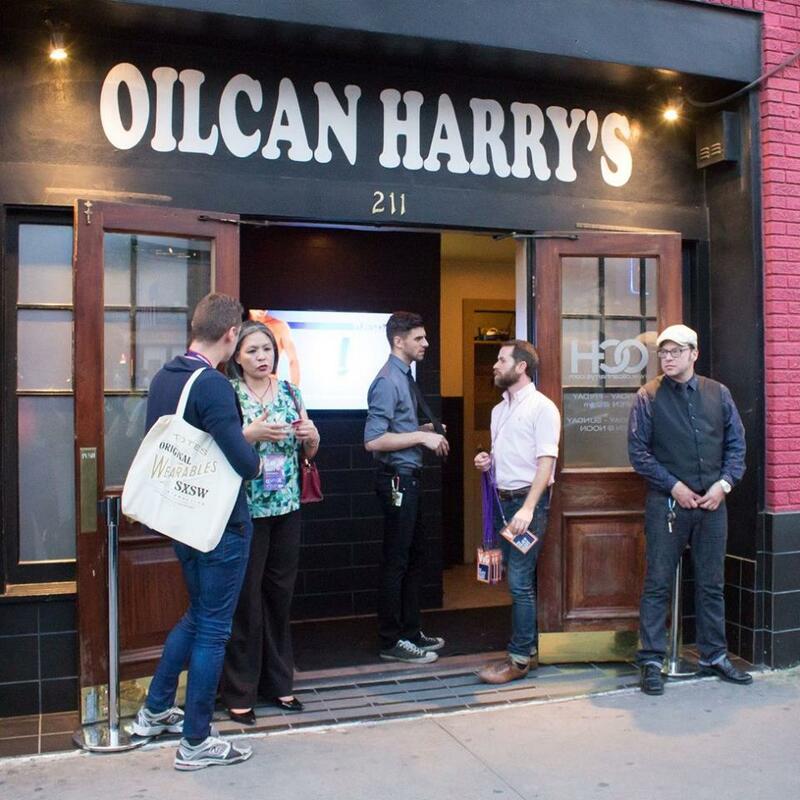 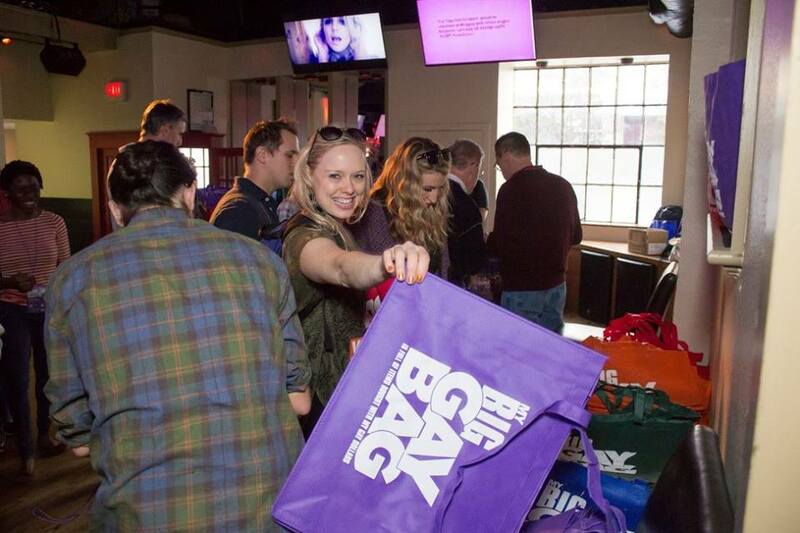 Now in its 6th year, the event is produced jointly by the Austin LGBT Chamber of Commerce and therepubliq.com and hosted at the oldest running LGBT bar in Austin - Oil Can Harry's, the #BigGay Kickoff is FREE and open to the public. 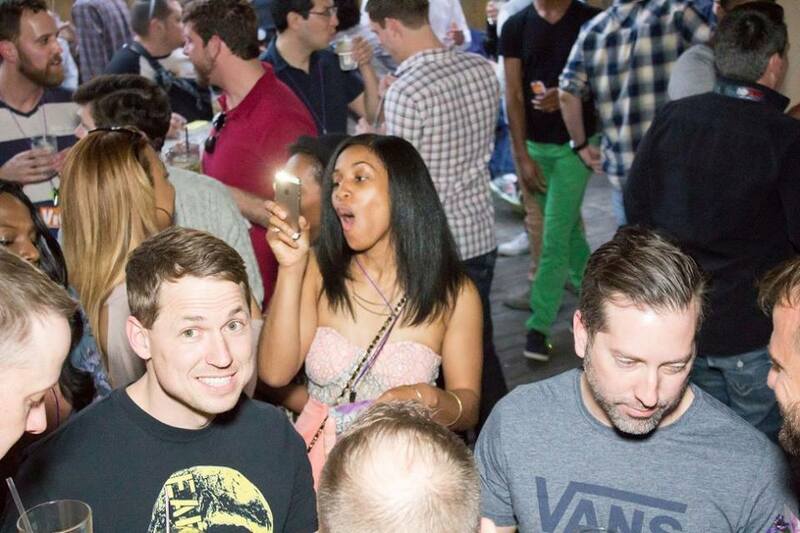 No cover, no wristbands needed, and 21+ are welcome at OCH.